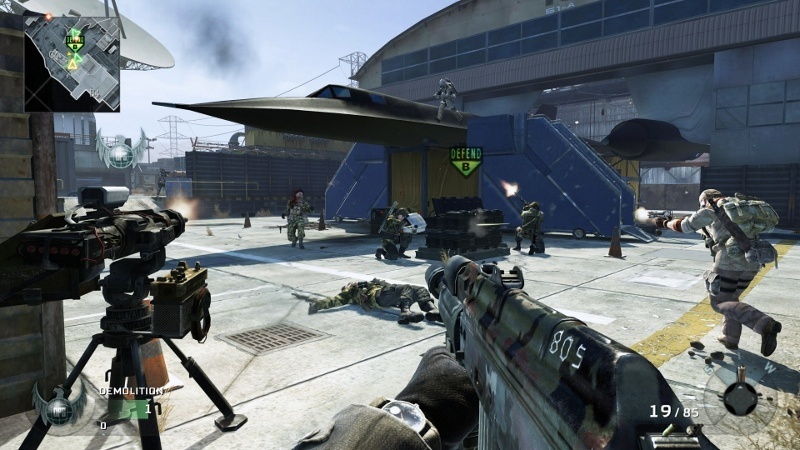 There's a new Call of Duty: Black Ops map pack heading your way. Well, as long as you have an Xbox 360. This one is called "Annihilation." 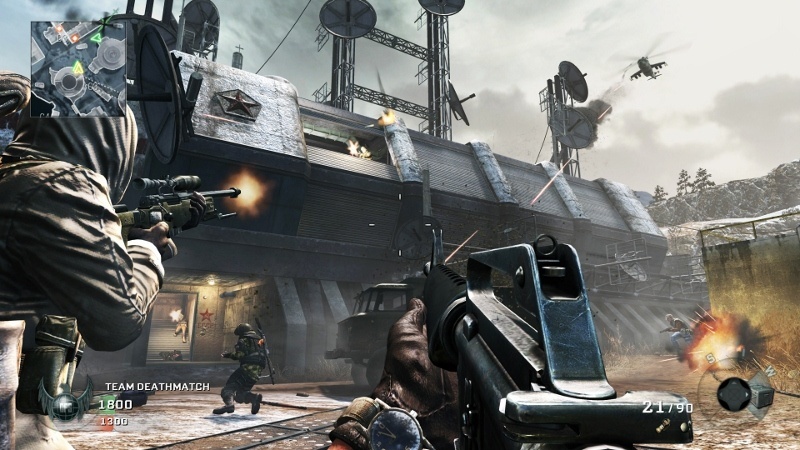 It seems like only a week ago that the Escalation Map Pack arrived on the PS3... According to Sam Tyler's drunken photography, the new maps are Hangar 18, Silo, Drive-in, and Hazard. There will also be yet another zombie map for your four player co-op pleasure. "Hangar 18" will take place at Area 51. Expect to see an SR-71 and other top-secret...secrets. "Silo" is yet another damn snow map. The devs say this one is huge. Greaaat. More snow. 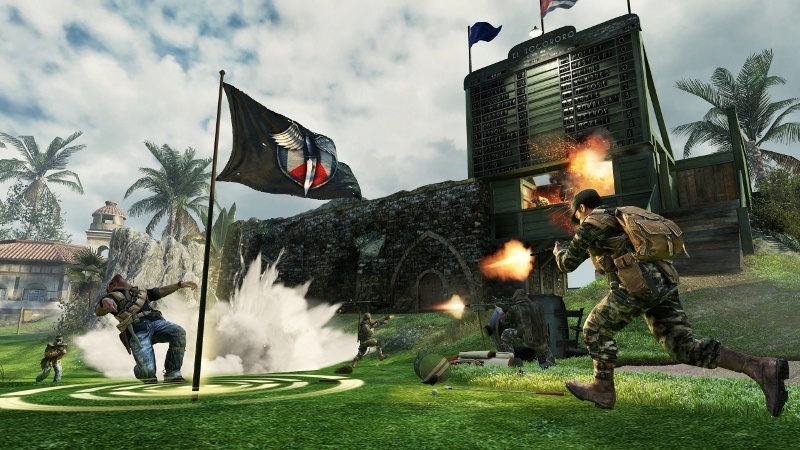 "Hazard" is a sniper's paradise set on a golf course. 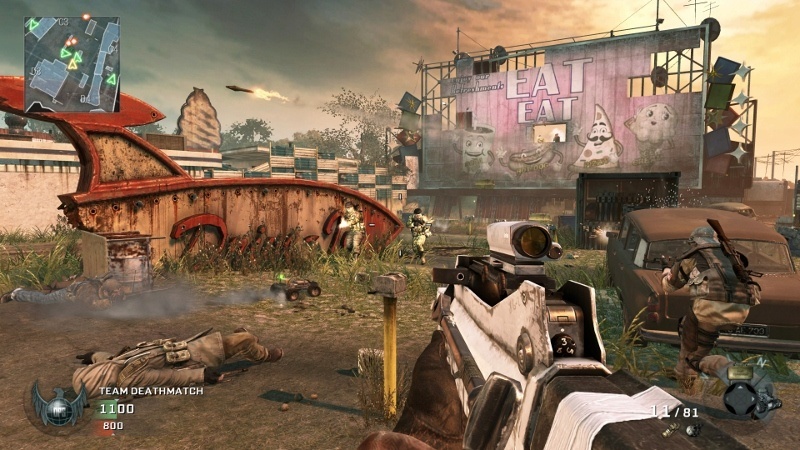 "Drive-in" is similar to Nuketown, which is awesome. Everyone loves Nuketown, right? I know I do. I love Nuketown because I can get 20 kills. Sure, I die 40 times, but it's still fun. 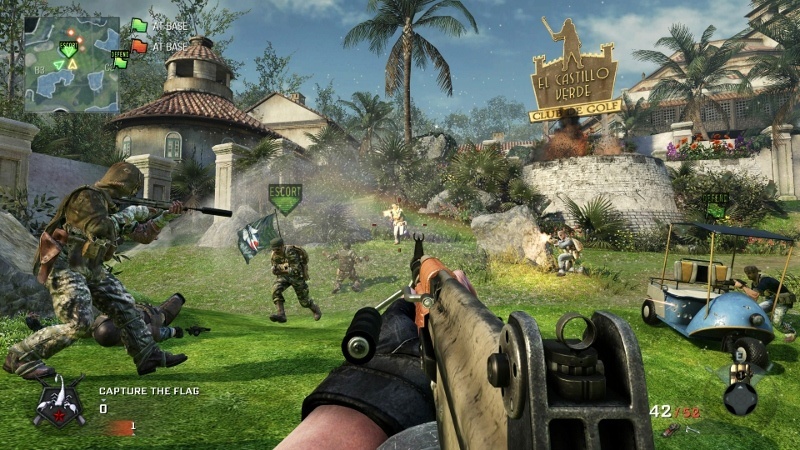 The Zombie level takes place in Shangri-la. Two words: More Monkeys. But don't' take my word for it. You can see Treyarch's video preview after the break. 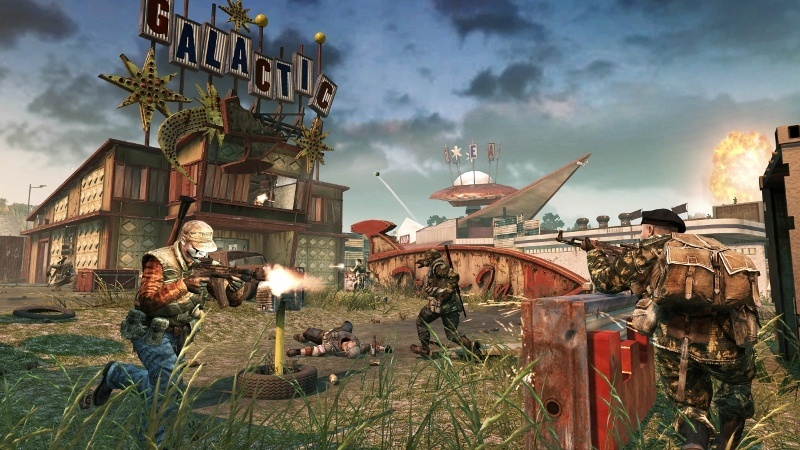 The Call of Duty: Black Ops - Annihilation Map Pack will run you 1200 MSP. It launches June 28th. You can expect to see a release on the PC and PS3 in the weeks ahead.